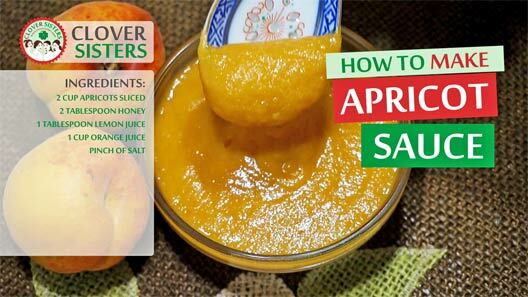 This quick to make, delicious homemade apricot sauce with wonderful flavor is extremely easy to cook and very nice over ice cream, waffles or pancakes. 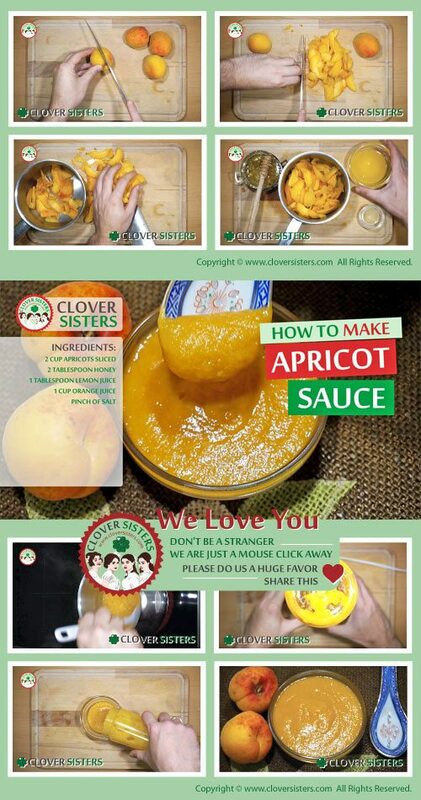 Apricot sauce will agree with every meal, it’s smooth and delicious way to improve your steak or pancakes. In heavy medium saucepan over moderate heat combine the apricots, honey, lemon juice, orange juice and pinch of salt. Bring mixture to the boil over medium heat, reduce to a simmer and cook until apricots are tender, about 25 minutes. Stir occasionally. Puree the mixture until smooth with a blender. Serve warm or chilled.